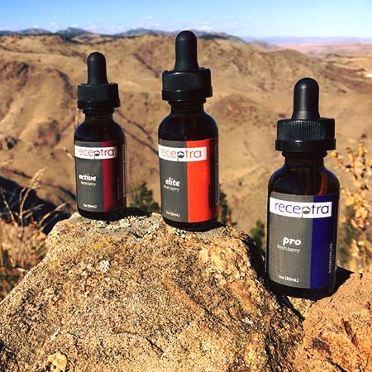 Featuring local Colorado CBD products ! We offer premium, organic, whole plant, pure hemp extracts to cover all of your needs from Health & Wellness to Mental & Physical benefits. PURE HEMP EXTRACTS FOR LIFE! Hemp is nature's true worker plant, providing almost endless benefits to humanity and the environment. We're obsessed with both so our mission is to spread the word about hemp's potential to save the planet. We offer high-quality hemp products from raw and finished fibers and foods, to clothing and accessories.We're proud to round out our selection with recycled, precycled, and fair trade items from local artists and all over the world. We love to create custom hemp jewelry including wire and hemp wraps by local artists. Z. Abbott Glass provides functional glass art for every budget. Our seamstresses and knitters delight in making your hemp vision a reality. Why choose The Hemp Store for your CBD purchases? CBD or cannabidiol is a non-psychoactive cannabinoid found in hemp. Although hemp is part of the cannabis family, we offer hemp CBD oil for sale that contains only trace amounts of the psychoactive properties commonly associated with cannabis. This means you can buy hemp CBD oil from us and trust that you are getting completely legal products. At The Hemp Store, we offer you ultra-concentrated hemp CBD that is grown and harvested in Colorado. Once harvested, our hemp is carefully processed and undergoes extraction and quality testing, creating legal CBD-rich hemp oil. This ensures that all our products have the desired hemp CBD oil effects while satisfying federal laws and guidelines for production and distribution. The Hemp Store is located in the heart of scenic Manitou Springs, Colorado, a lively and artistic little village. Opened in 1998, The Hemp Store is dedicated to providing high-quality hemp products and novelties that delight hemp fans. Family owned by the Shogrens since 2000, over 80 local artists are now featured. In 2013, the square footage was doubled to accommodate a separate smokeshop featuring on site glassblowing.